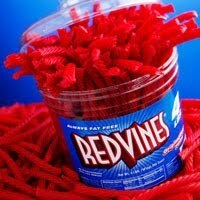 ...And, inexplicably, International Licorice Day. So to that, please join me in raising a Red Vine and saying "Cheers!" 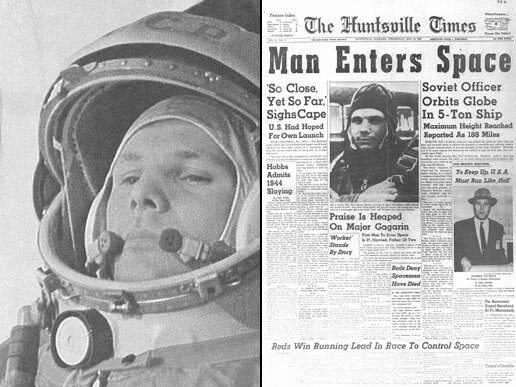 to humanity's achievements in space today! @Priesett pointed out that it is also Big Wind Day. Apparently it was a bit breezy at Mount Washington Observatory on April 12, 1931, with a top recorded wind speed of 231 mph/372 km/h. The record has yet to be broken. @Bob_Richards reminds us that the International Space University was born on April 12, 1987. Happy 23rd birthday, ISU! Thanks for the contributions, folks. If you'd like to add your photos or comments to the mix, feel free to post a comment below or @-reply us on Twitter. Happy Yuri's Night!